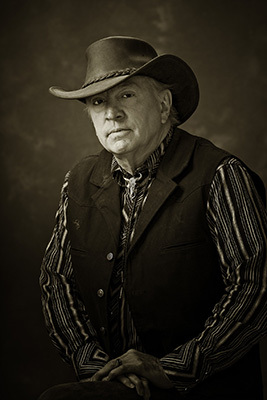 Bradley G. Courtney, author of Prescott’s Original Whiskey Row, is an independent historian who lived and taught in Phoenix, Arizona, for nineteen years, and on the Navajo Indian Reservation in northern Arizona for twelve years. For six of those years, he was also a riverboat pilot and guide who gave tours down the incomparable canyons of the Colorado River. Brad has also recorded three albums of original music, and has appeared on CNN, the Travel Channel, and numerous other television stations across the country. He holds a master’s degree in history from California State University.